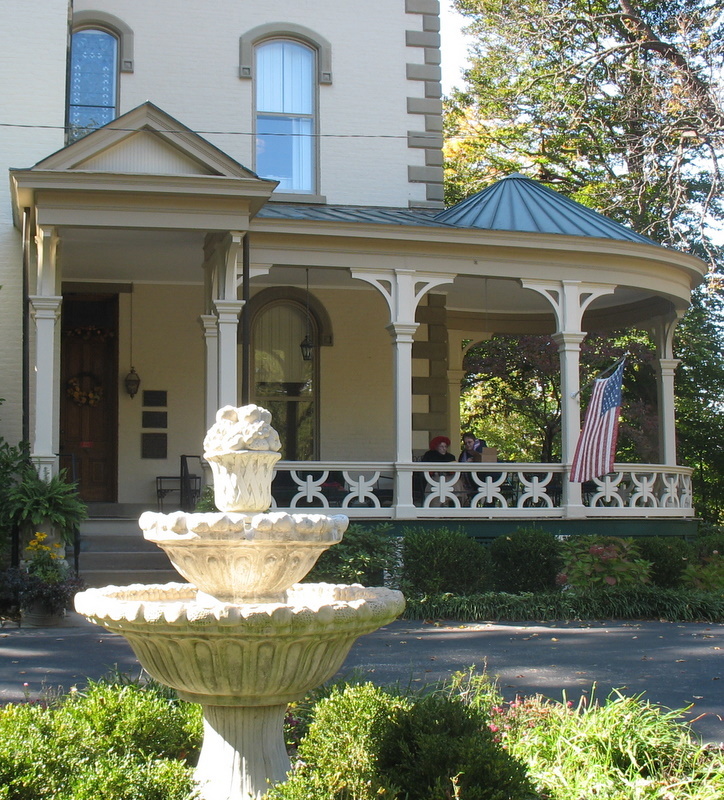 Last weekend I had the opportunity to tour the historic Promont House in Milford, Ohio. 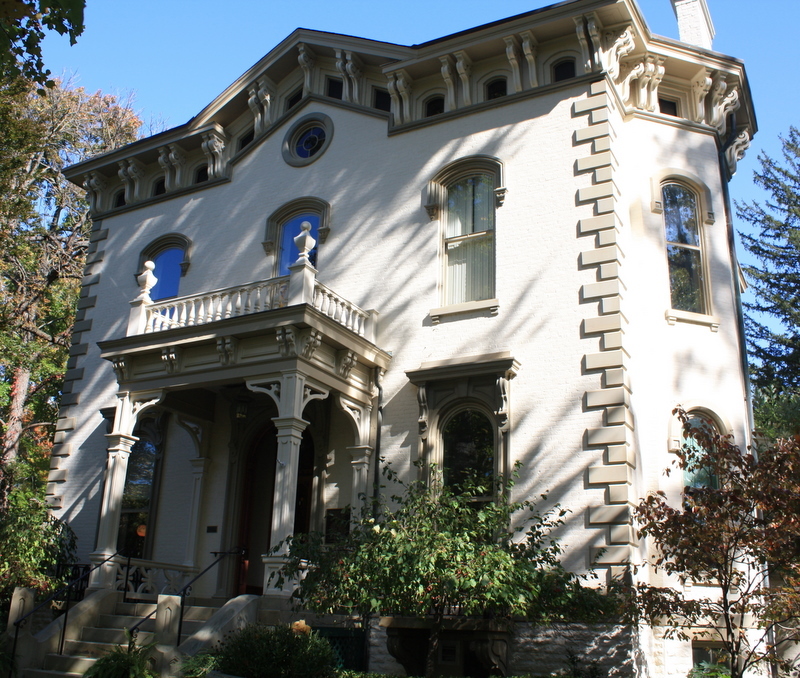 Promont (which means “house on a hill”) is a stunning three-story home that was built in 1865 in grand Italianate Victorian style. 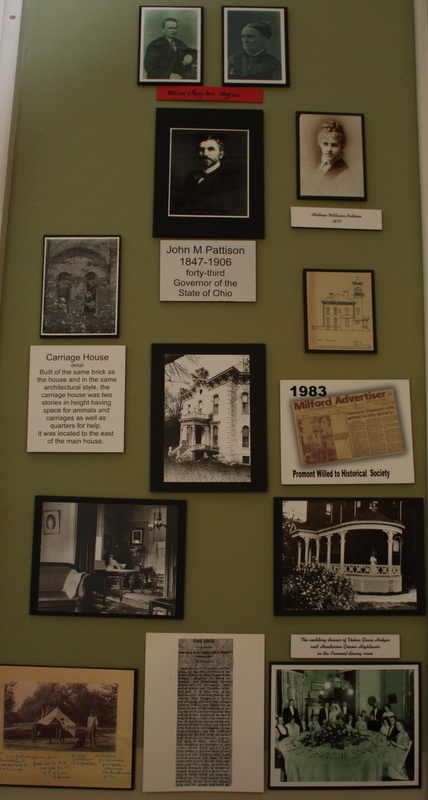 Governor John Pattison, the 43rd Governor of Ohio, lived here with his family from 1879-1906. One of Promont’s distinguishing features is its tower, which rises 5 stories from the basement to the observation room. They say that only 5% of Victorian homes featured towers like this. 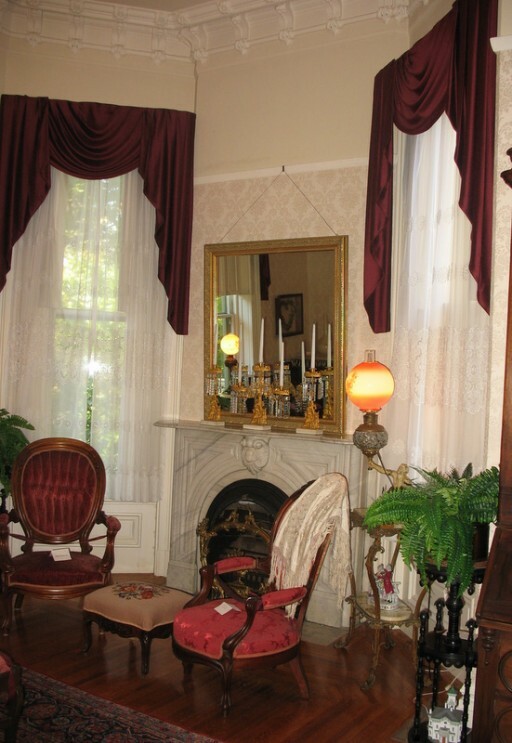 Promont was painstakingly restored by the Greater Milford Area Historical Society as a house museum. 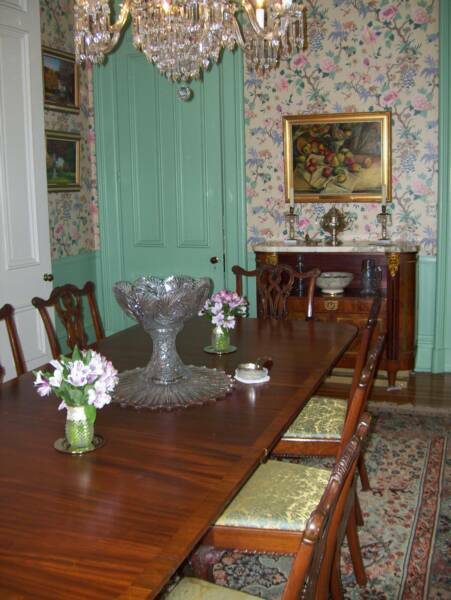 It is decorated to look much as it did when the governor lived there, so it’s like stepping back in time. 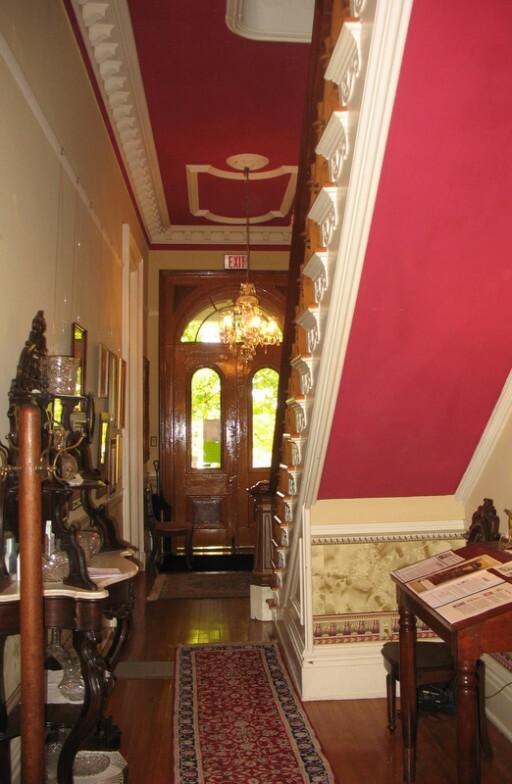 Victorian entry halls were considered active living space and held furniture that the family regularly used. 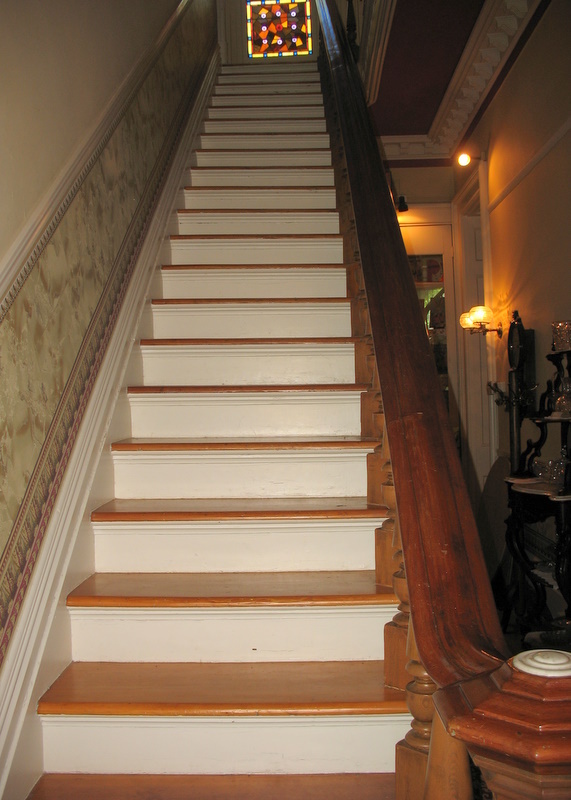 The staircase has 23 steps to the second floor. On the upper landing is a “Tree of Life” stained glass window. Apparently a former owner didn’t like the window and had it removed. The historical society discovered it lying in the basement years later. The newel post had a Victorian “mortgage button.” When a house was paid off, the papers were placed in the hollow post and sealed inside. Thanks to the GMAHS, which works tirelessly to keep the house alive and well. It’s a big job! I was told that the utility bills each month alone are crazy. 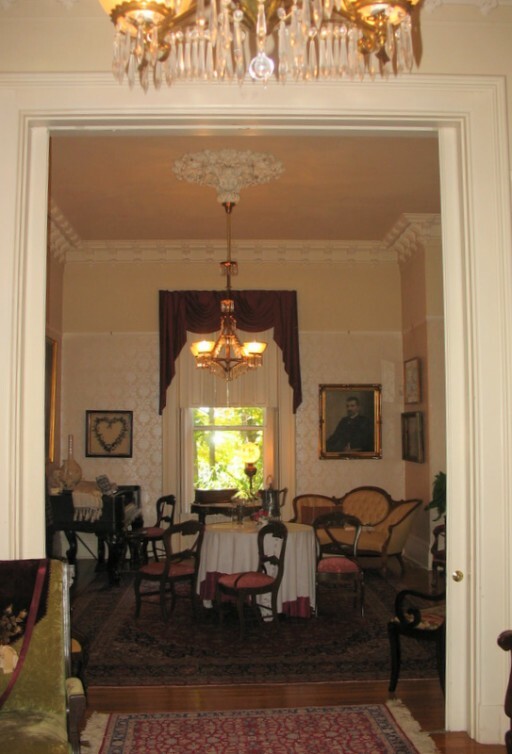 Visit Promont House on Facebook for more photos and information about the museum. Which $300,000 House Would You Buy? Wowza – that’s one gorgeous house. It amazes me how you’re constantly able to find gems like this. 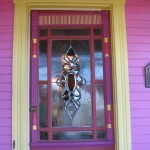 .-= AnNicole@OurSuburbanCottage´s last blog ..Can I Paint My Shower Door Surround? – Experiment Results..dun, dun, dun =-. What a glorious olden home! I love it – inside and out! .-= Shelia´s last blog ..Gargoyles of Notre Dame =-. So beautiful! I just love old Victorian homes. .-= Carmen´s last blog ..More pumpkin ideas… =-. Amazing!! Thanks for sharing your visit! Thanks for the tour. I loved the tradition about storing the mortgage papers. I’ll start looking for a place in my home to do the same. The next 25 years will fly by before I know it. .-= Why S?´s last blog ..It Happened to Someone I Know! =-. .-= Amanda @ Serenity Now´s last blog ..Déja Vu =-. 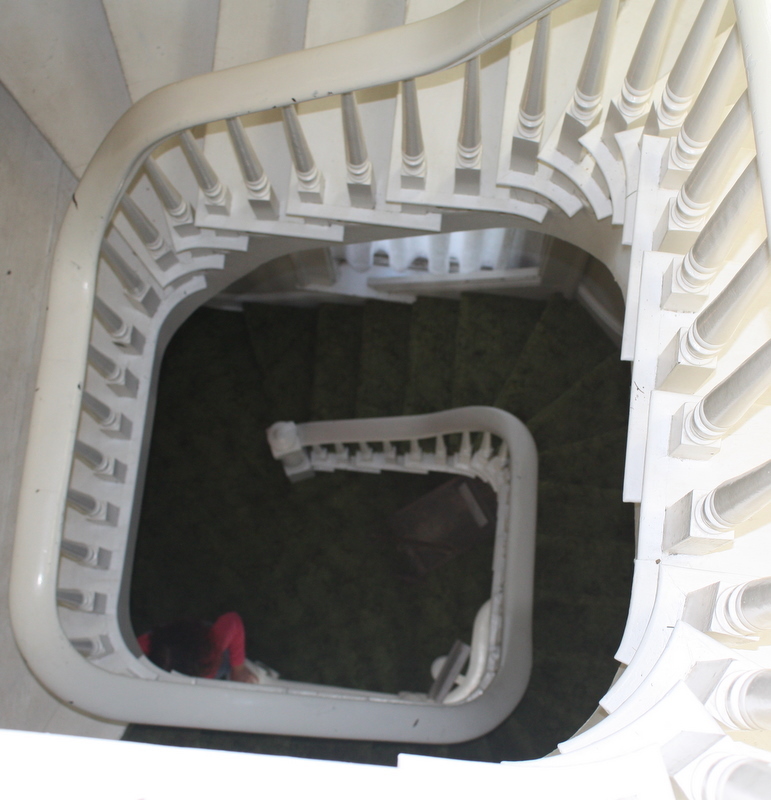 I like the spiral staircase! .-= Stephanie´s last blog ..Kitchen and Stock Art inspired by latest kitchen decorating DIY , and dont forget to take my Poll ! =-. Hello, I love your site and have you on facebook to follow. 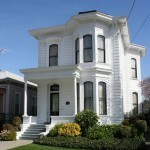 After seeing the Itallinate Victorian that you have posted, it resembles the Itallianate Victorian I have listed in Mt. Jackson Virginia on the Shenandoah River. The one I have is larger with even more ornate details….I think you will find this worth the time to look..
Julia, I would love to preview in person some of the wonderful homes you share with the world. You have an AWESOME site and thank you so much. I look forward every morning to looking at your site to see what is new. the heritage homes are just amazing aren’t they – the pics don’t do them justice, imagine living like that… I just did a post on a heritage home in Perth, Aus. .-= Annie@A View on Design´s last blog ..A New Take on Heritage 20mins from Perth =-. How fun! I love old houses but I don’t think I’d every have the patience to own one…but at least I can appreciate the ones that others take care of! .-= Jen @ After The Alter´s last blog ..In The Spirit of Full Disclosure =-. The Italianate tower actually looks like an “afterthought,” doesn’t it? 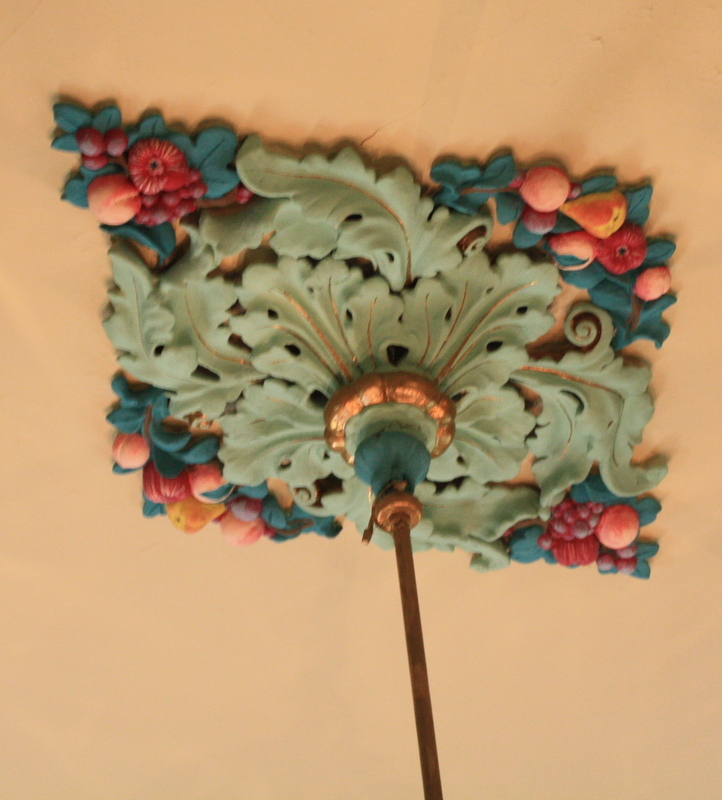 .-= Trish@TheOldPostRoad´s last blog ..Dining Room Re-Do!! =-. 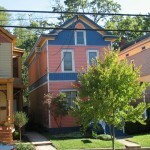 It is so great that there are local historical societies to restore houses like this. I’m I understanding that the tower was added just for fun? When I first saw the photo at the top of this post I thought this building was a church. .-= Wil @ Spot Cool Design´s last blog ..Have Wood Burning Spa Will Travel =-. .-= Slowish Food´s last blog ..Bake-Through Entry 1: Barcelona Brownies =-. 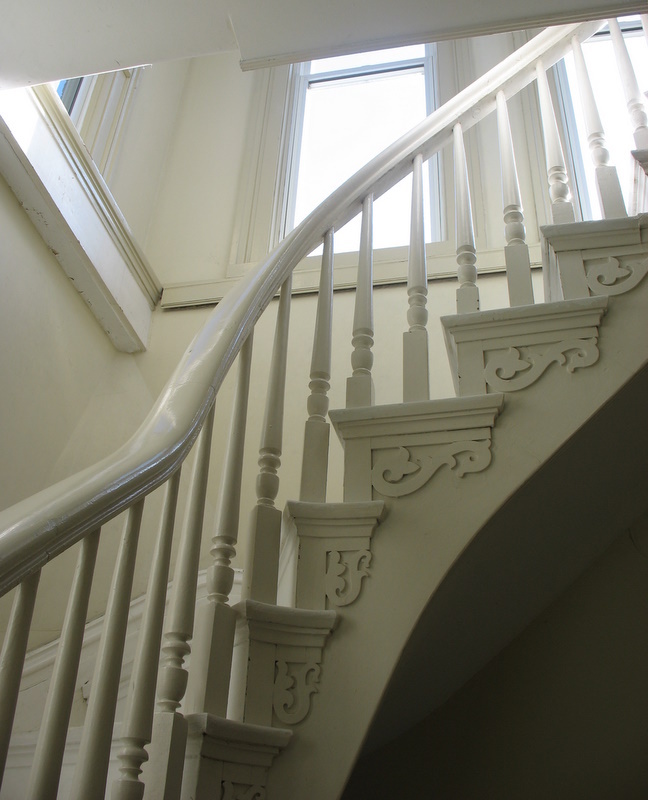 Ah, that staircase! Great pic of you and your autumn-inspired scarf. Love it! .-= bungalowbliss´s last blog ..No More Black Sheep =-. I love those old Victorians. I was told the top is called a Widows Peak. Because the wives would watch at the lookout point on top for their husbands to return from the Civil War. Did they mention something about that? .-= Suzy´s last blog ..Fall Cookies from the Cookie Jar… =-. This beautiful house really caught my attention, it’s in the same town that my husbands aunt and uncle lived in for many years, and the same town in which he spent many summer vacations. I love to see the workmanship that went into homes like this, its so amazing. Marshall Michigan has a home tour every September that features many homes like this. I haven’t gone in a couple of years, but I’d love to go again next year….Lord willing! You scarf also caught my eye – perfect!! .-= rue´s last blog ..A trip to the pumpkin "farm" =-. Fun pics of a neat house! A bed similar to the one in the MB has been in my fam for many, many years. My grandpa liked to brag how he bought it for $10 from a lady who didn’t know what a treasure it was. .-= anna see´s last blog ..Bubble Boy =-. Loved seeing Promont on your site! I live in Milford, and love all the old homes here. Promont is a real treasure, it is just a shame that most of the land surrounding it was developed years ago into retail and commercial sites. It would have been nice for more of the original estate to be kept with the house. Your readers who expressed an interest in seeing Promont will find many other neat places nearby as well. Plus, there are a lot of great little shops down in Old Milford, and the Bike Trail comes thru here, too. Lots to do for visitors! 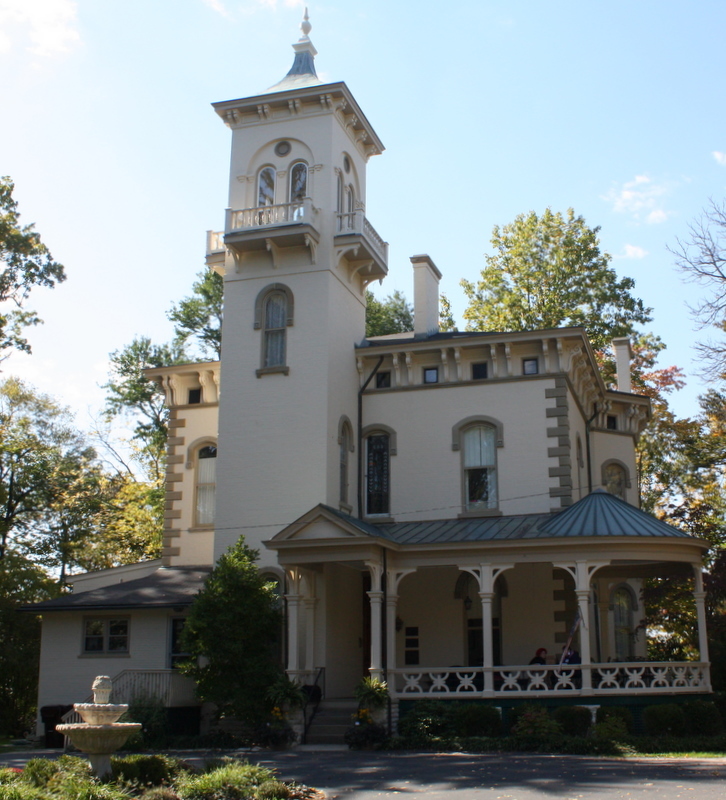 if you’re into old ohio governor’s residences, stop by 322 Fifth Street in Marietta. 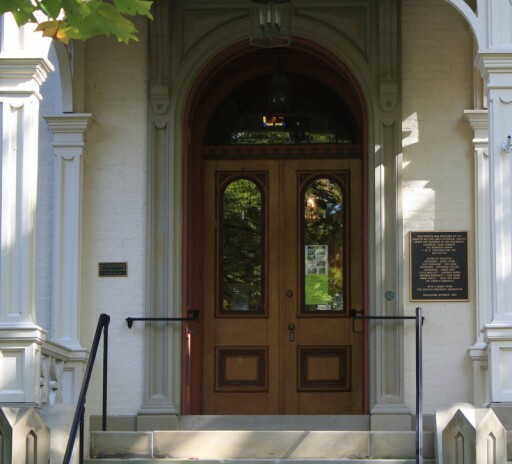 it’s a sorority house now, but is said to be haunted by the first governor, george white. i can’t confirm this, but one night when i was the only sister moved in for the year, i did have a dream of a man in a white suit speaking to me from my bedroom door. that is as close to believing in george as i have ever come. it’s an old house, doors will pop open from time to time. Thanks for this one and the Tom Ford one. I love peeking, but more than that, after every glimpse of these restored & ornate or expensive & sleek houses, my passion for simple and cosy, seaside and airy – with a courtyard pool thrown in 😉 – gets stronger. Your site is life affirming; don’t let anyone tell you it’s just about catering for addicts like us who are hooked on houses! Wow. I would never live in house like this, but it’s really fun to look. Thanks for the great tour. .-= The Countess of Nassau County´s last blog ..The Sunday Stunner – Durango =-. The facade of that house is simply stunning! I’ve never seen a shape exactly like that…and I love it. .-= laura @ the shore house´s last blog ..Southern living, New Jersey-style. =-.